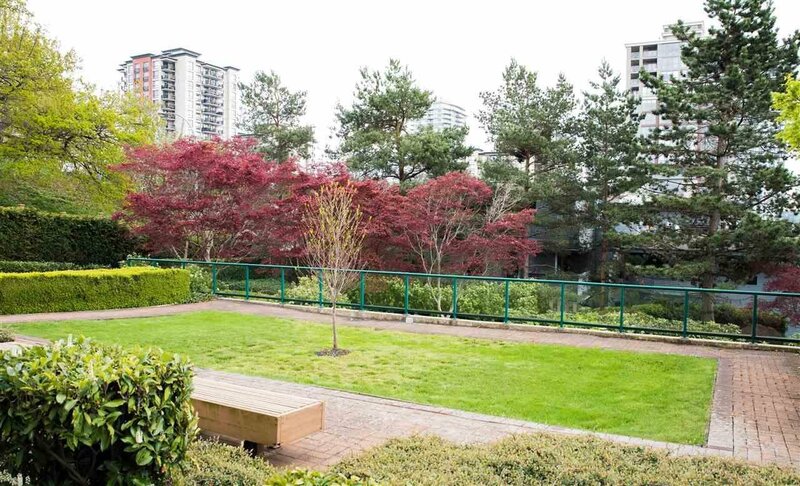 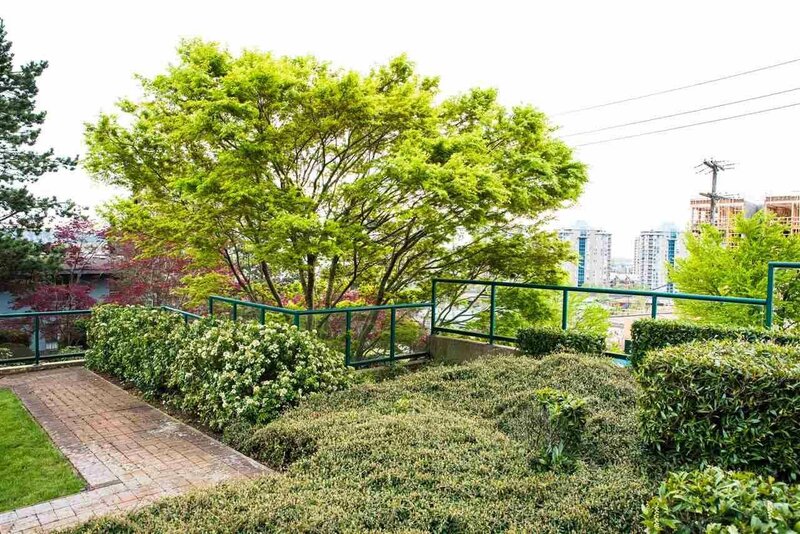 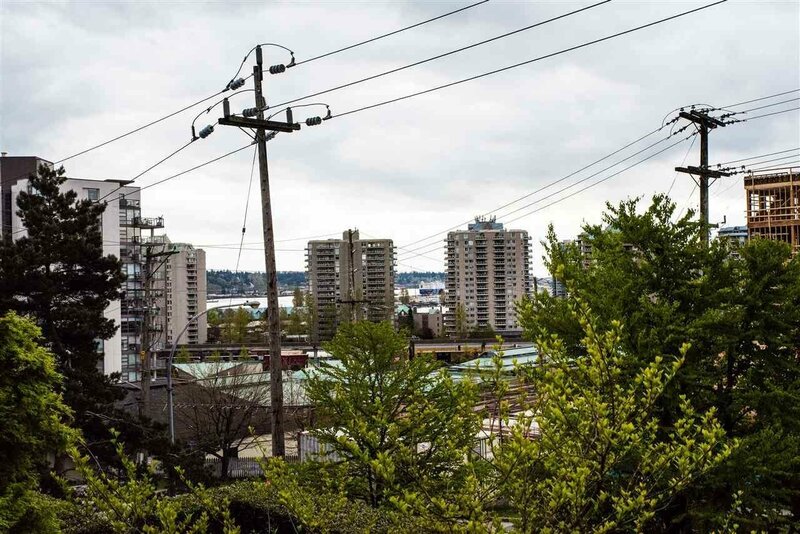 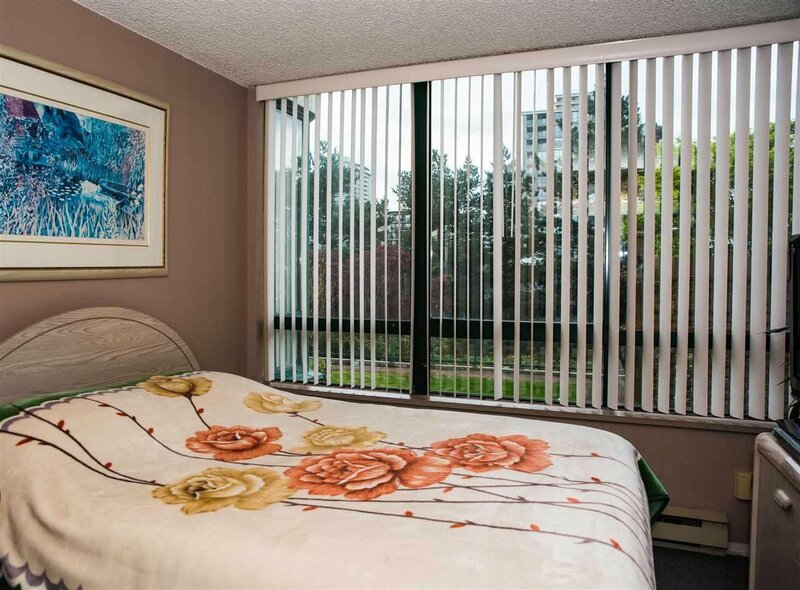 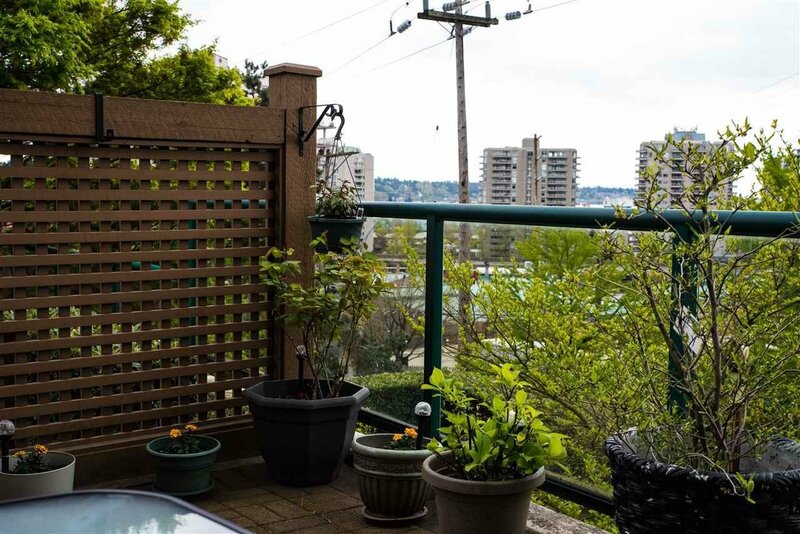 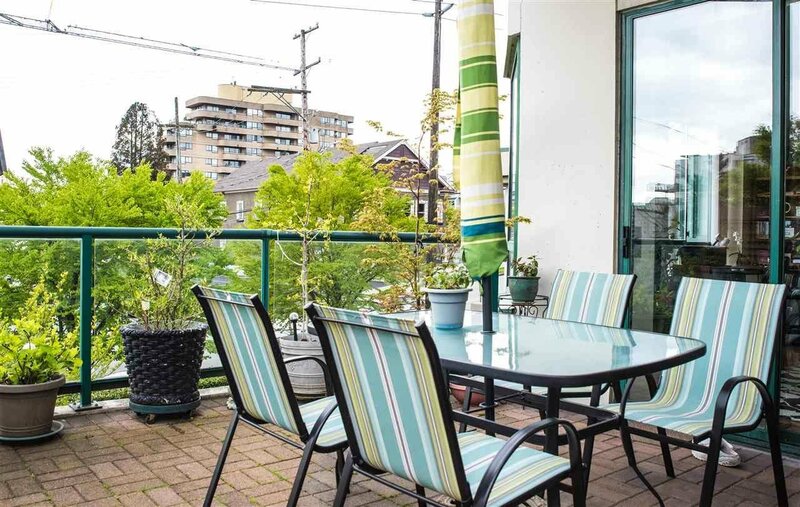 Located in popular Uptown neighborhood in New West by Royal Ave and Tenth Street. 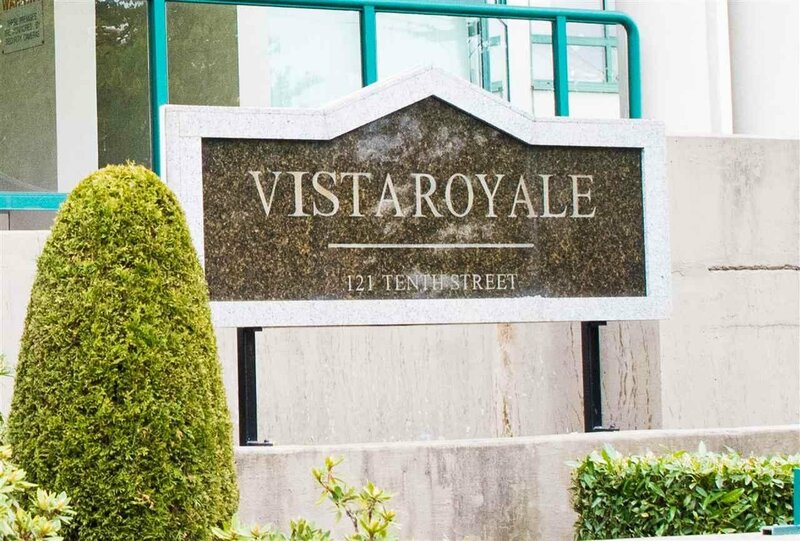 Welcome to the Vista Royale! 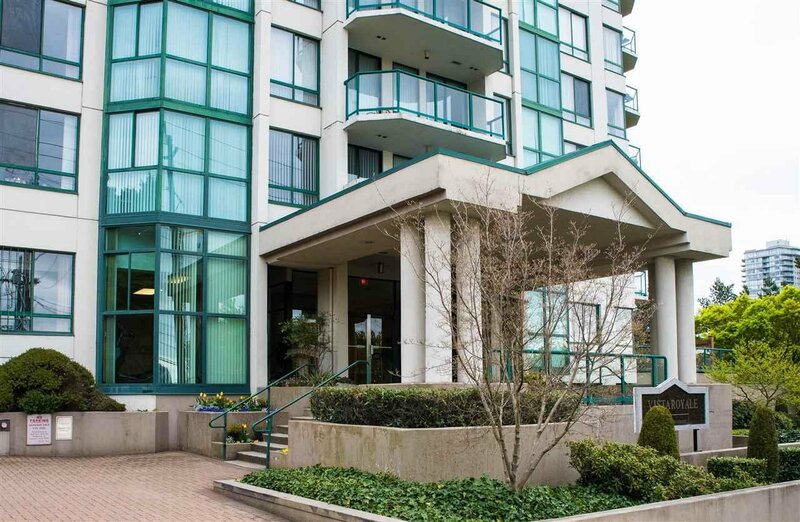 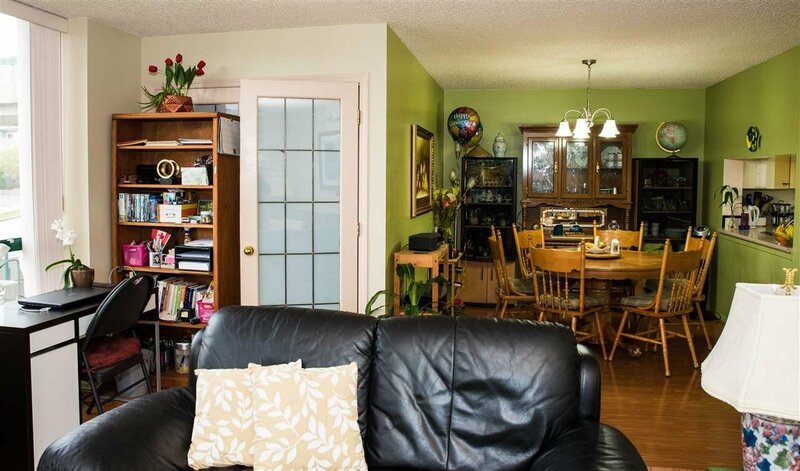 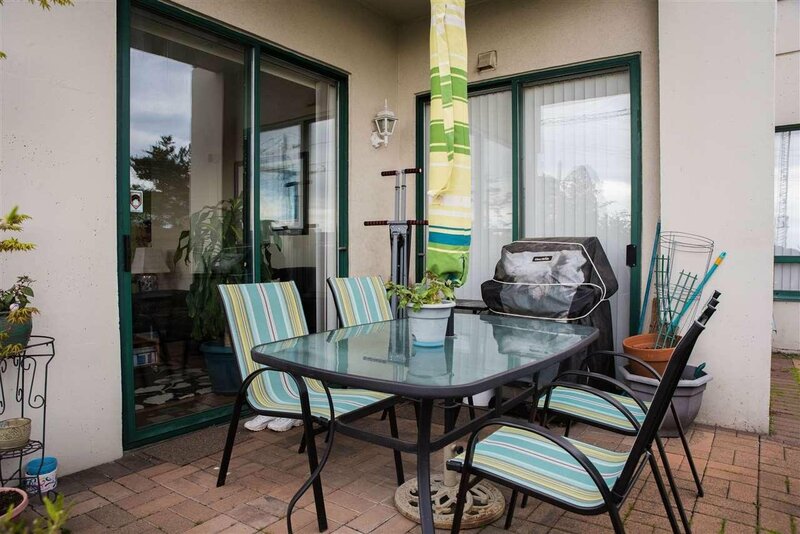 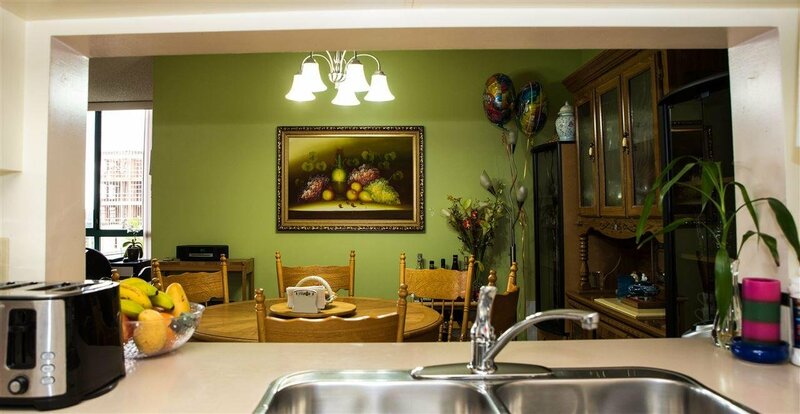 Well kept, large 1264 SF ground floor corner unit with 3 bedrooms, 2 bathrooms and a spacious wrap around patio. 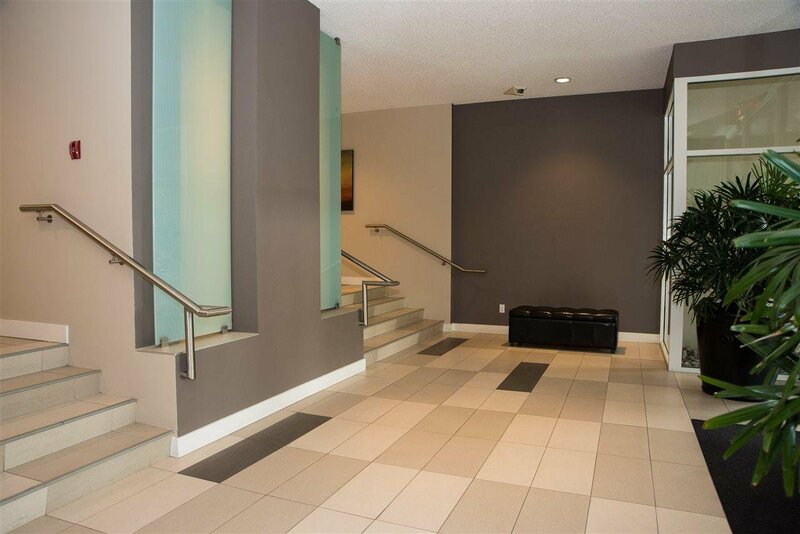 Building was re-piped in 2009, exterior painting in 2008, roof redone in 2015 and updated lobby. 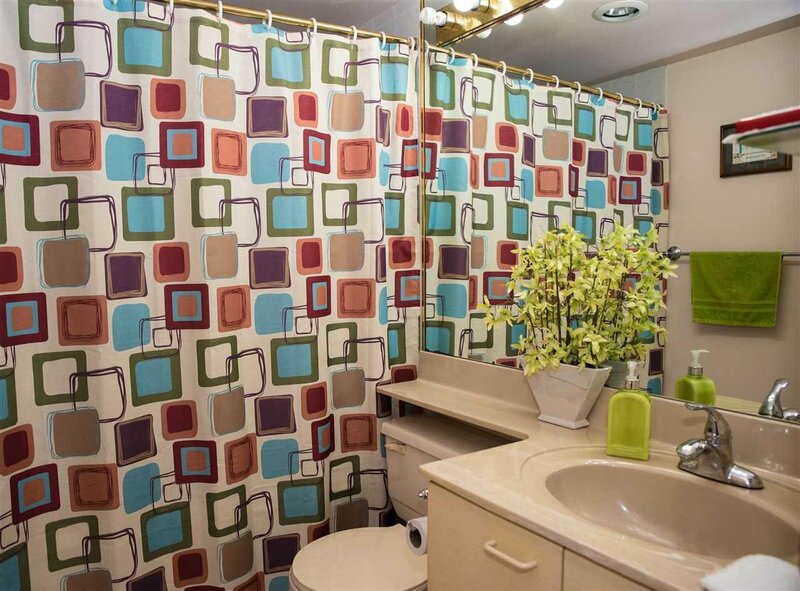 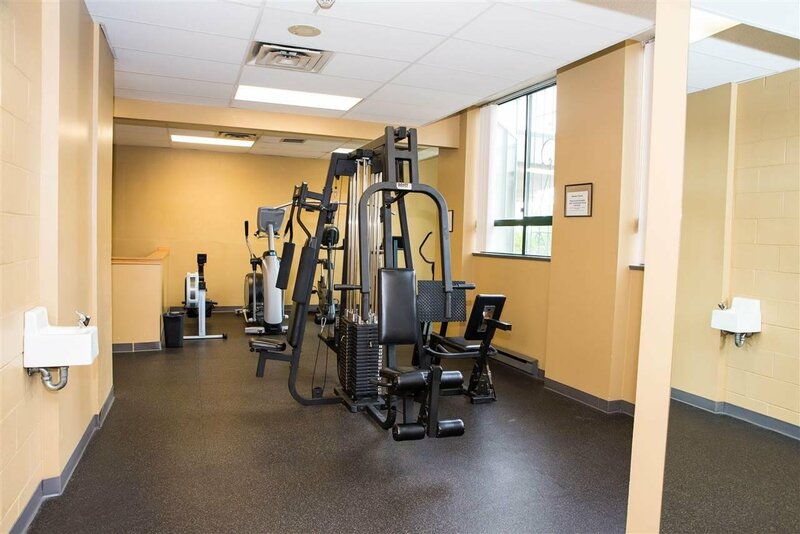 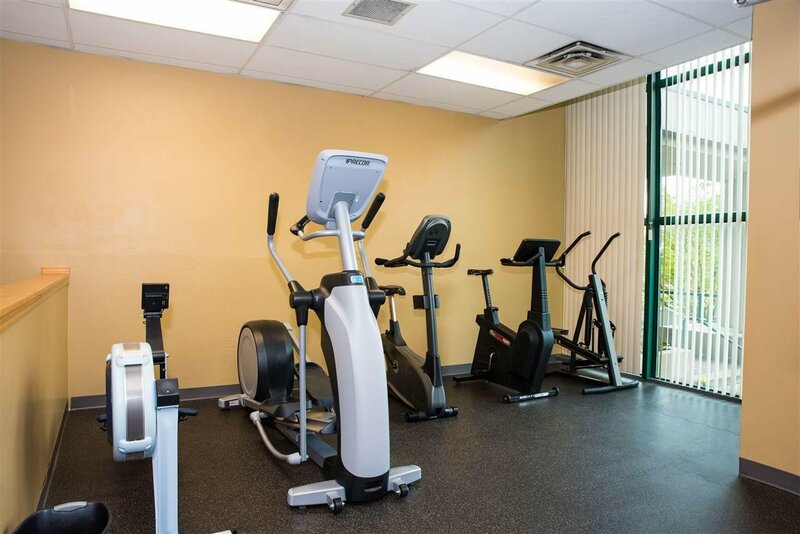 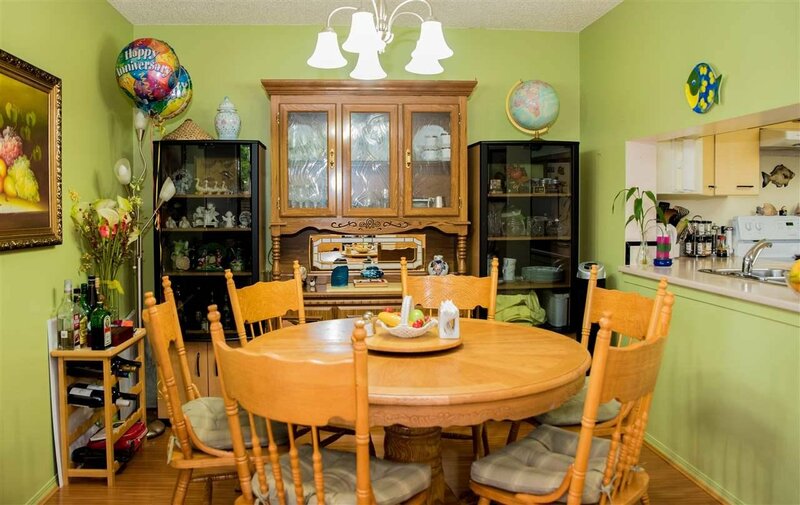 Feat include a live-in -caretaker, gym, sauna, and secured visitor parking. 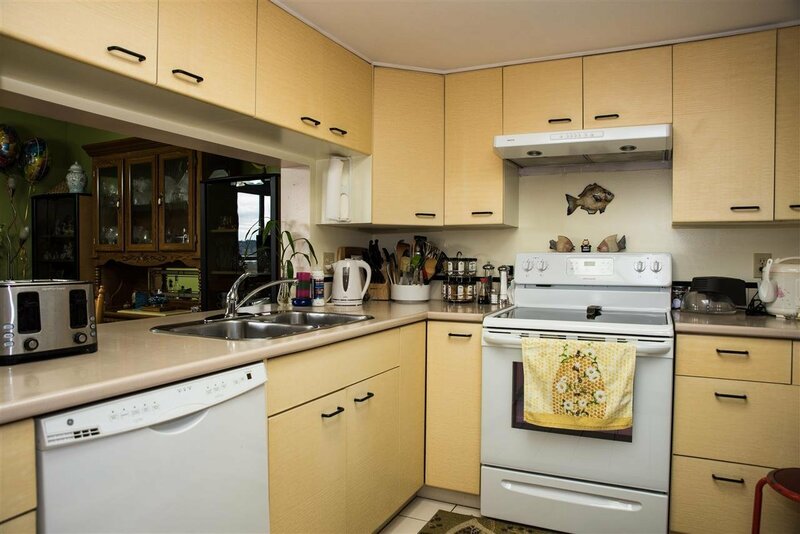 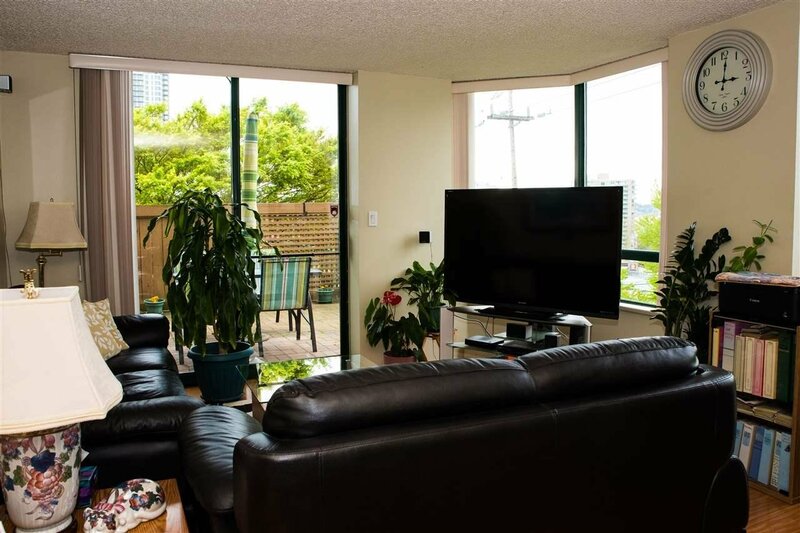 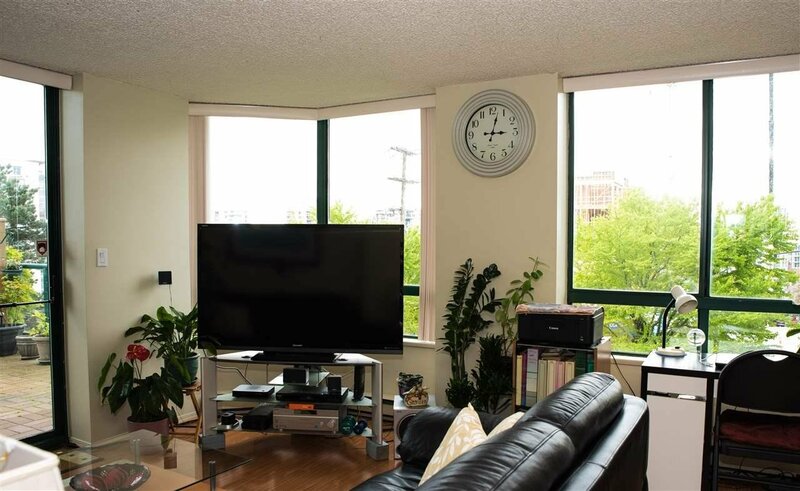 Located close to skytrain, Quay boardwalk, restaurants, IGA, Royal City Shopping Centre, Douglas College and more. 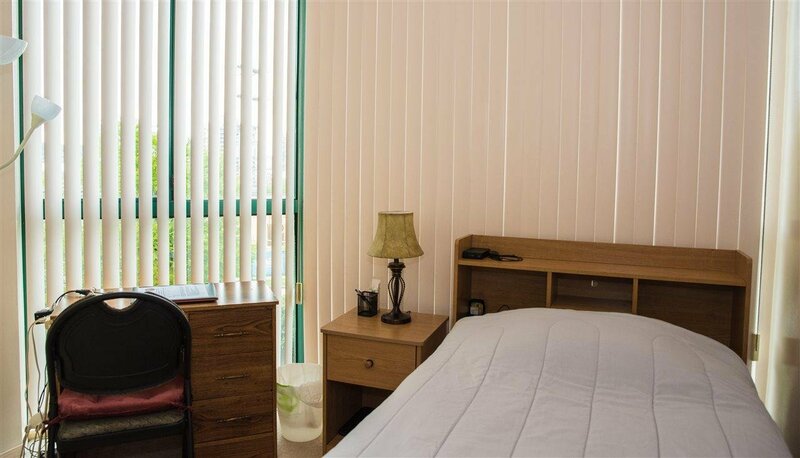 No pets, rentals OK.